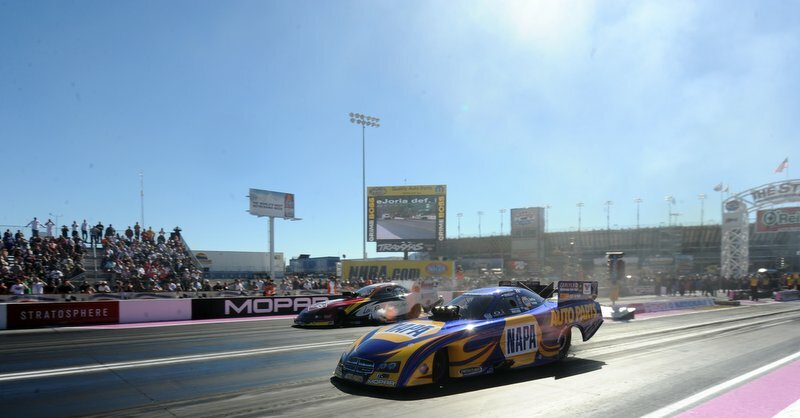 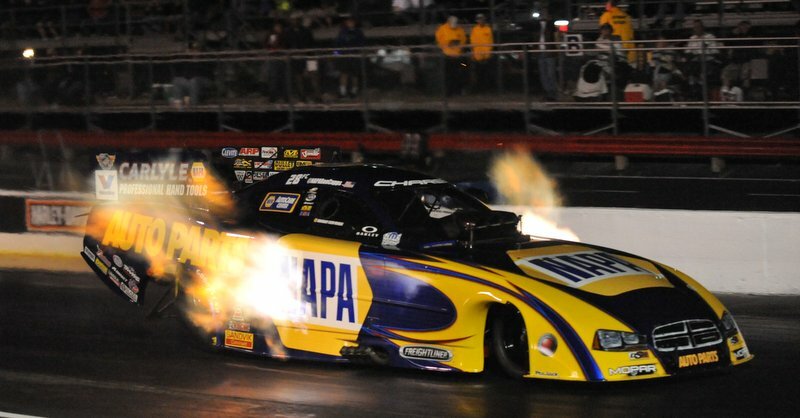 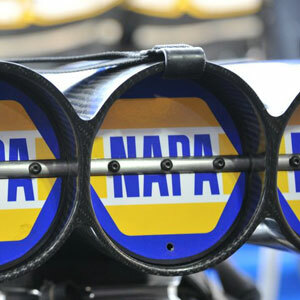 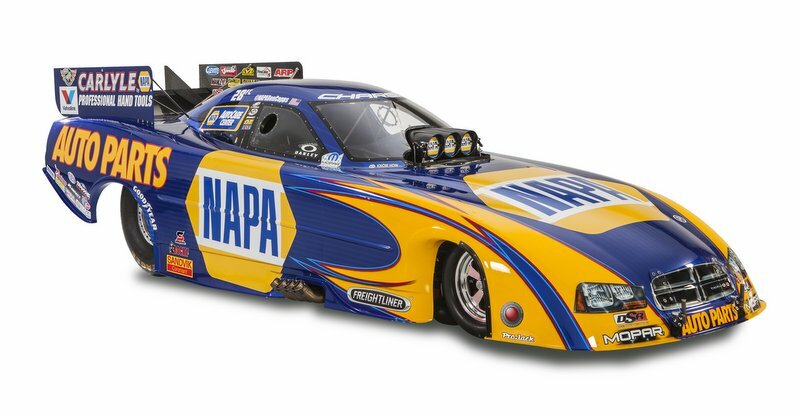 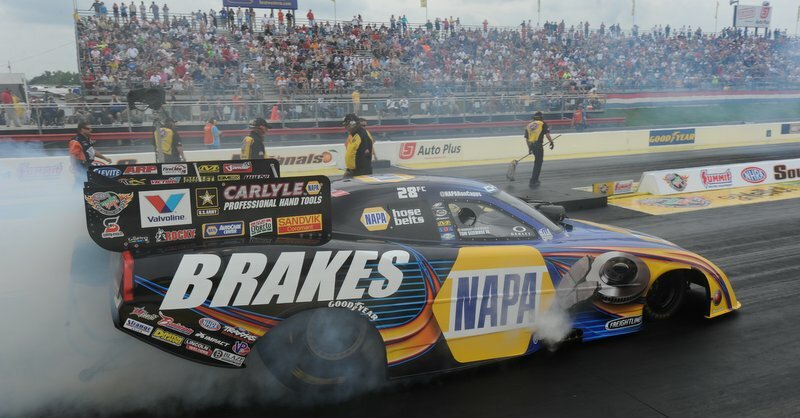 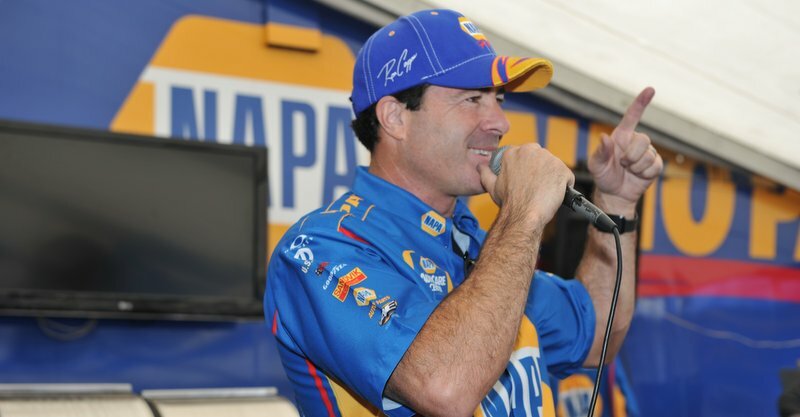 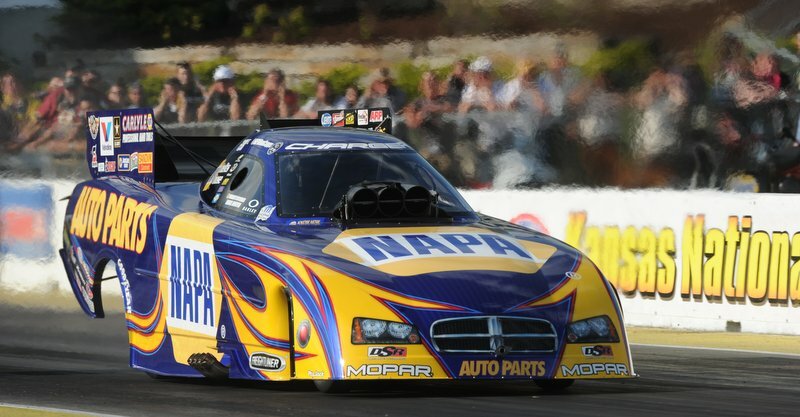 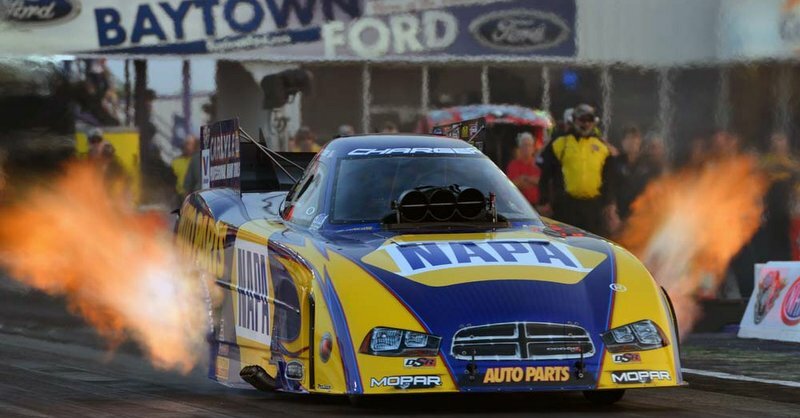 BAYTOWN, Texas (April 27, 2014) – Ron Capps spent his Sunday at the NHRA SpringNationals at Royal Purple Raceway racing his closest ‘frenemies’ or friendly enemies. 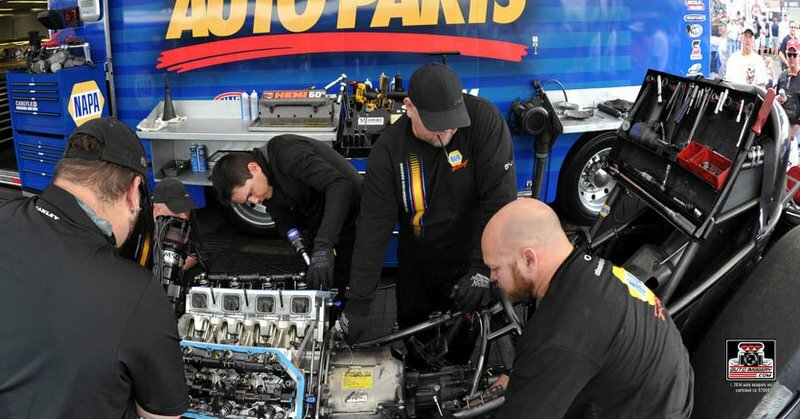 Those ‘frenemies’ share the same data and same home base in Brownsburg, Ind. 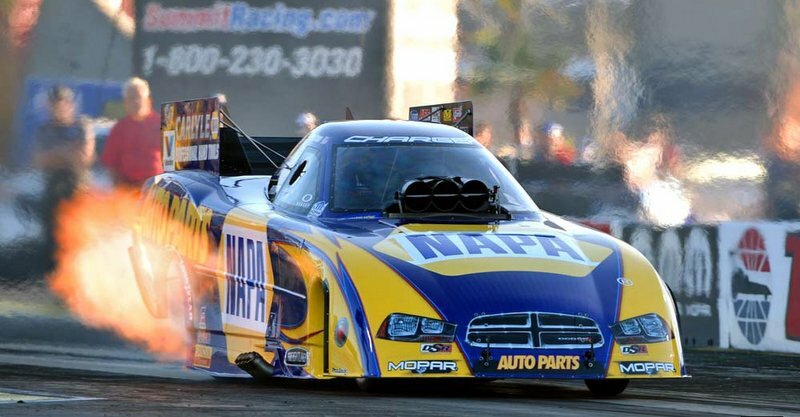 as his NAPA AUTO PARTS team led by crew chief Rahn Tobler and assistant Eric Lane…. 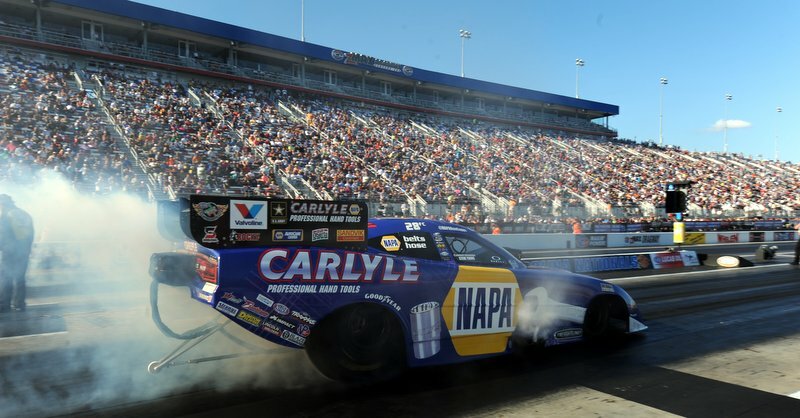 LAS VEGAS (March 30, 2014) – A semifinals finish at Las Vegas isn’t what Ron Capps and his NAPA AUTO PARTS Dodge Charger R/T Funny Car wanted but the veteran driver wasn’t completely disappointed that he was unable to extend his record for five Funny Car titles at The Strip at Las Vegas Motor Speedway….